Got it! Took a second to learn the formatting for domain. 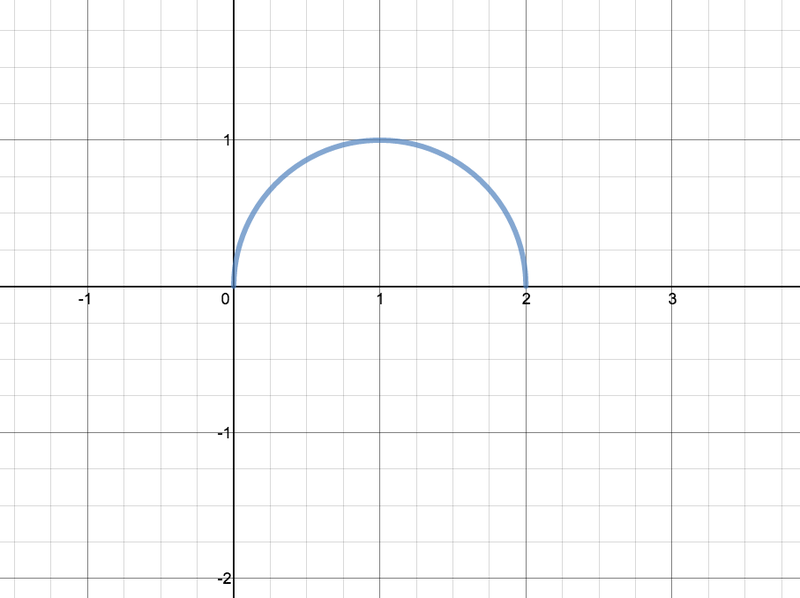 🙂 My first Daily Desmos!